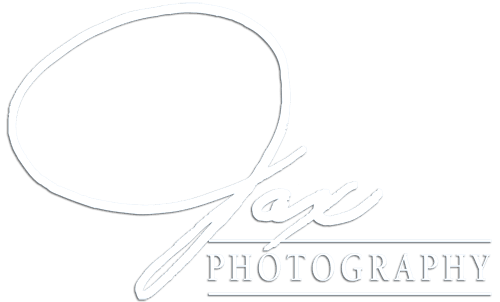 Jax Photography Bride Jackie Osborne Gibson (and her fabulous wedding dress…) featured! Jax Photography has had yet another bride featured on an amazing designers website! 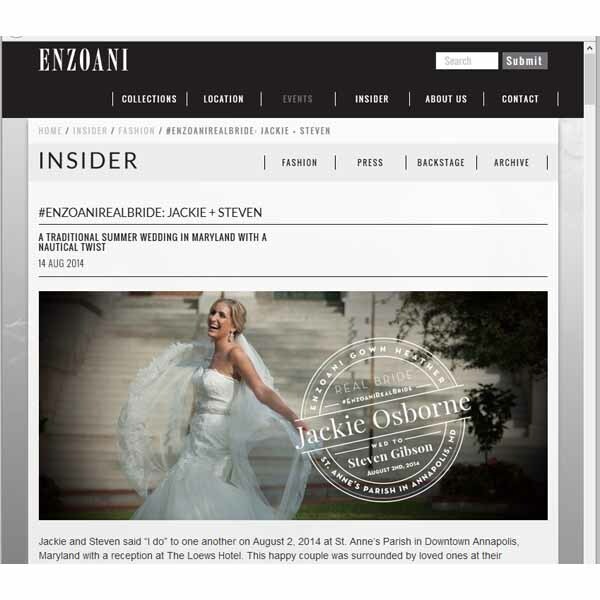 International Wedding Dress designer Enzoani has featured Jackie Osborne’s August 2nd, Annapolis Maryland wedding to Steven Gibson. Jackie wore an amazing Enzoani gown (Heather). 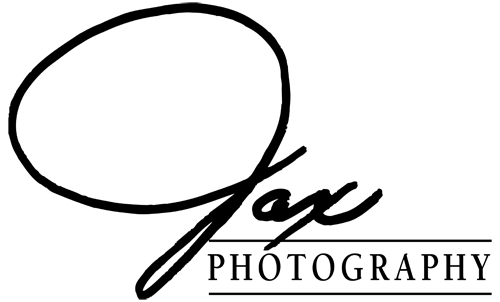 Click here or the photo below to check it out!!! !